When you say that you can pretty much wear whatever type of footwear, I have to demur. It depends very, very much on the event you're attending. There are a lot of events where some types of footwear would be very inappropriate. 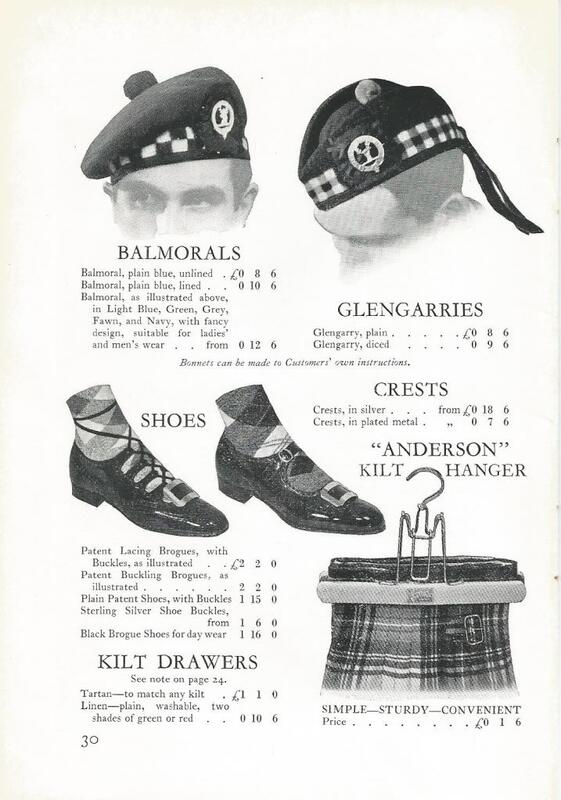 Black Watch is a great tartan, since it pretty much goes with nearly everything. So it allows a wide range of accessories to look good. That said, much depends on the formality of the rest of your outfit. If you're wearing black tie and a Prince Charlie jacket, then your Converse high tops are not a good choice. On the other hand, they might work if you're going to the pub in a t-shirt and leather jacket with your kilt. 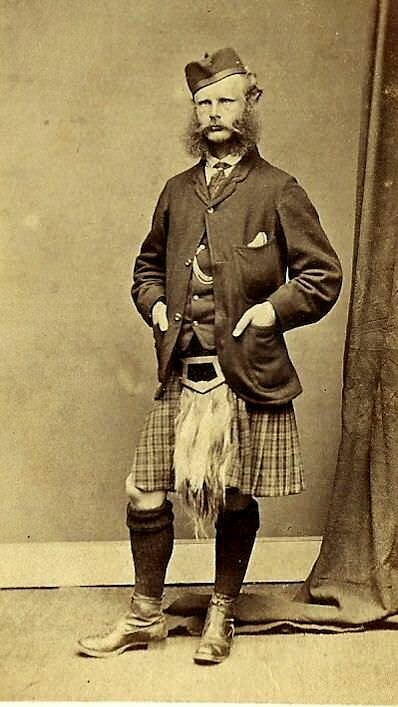 I tend to wear my black cap-toe oxfords or my cordovan brogues when kilted. For dressy events (anything with a tie), your standard black dress shoes will be fine. 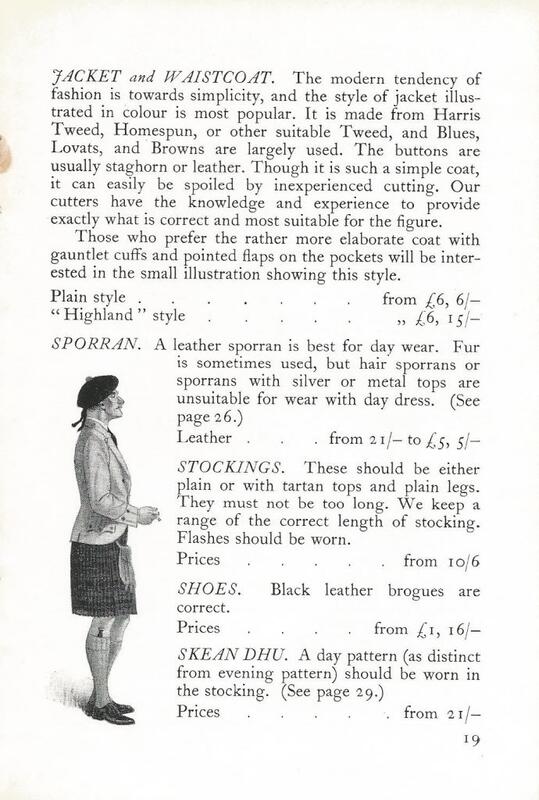 Many kilt wearers like brogued shoes, and these could be brown or cordovan as well as black. You don't have to worry about matching the color of your belt or sporran. For more casual kilted events (the pub and the like), many folks like boots. I often wear hiking boots, but I've seen combat boots and other rugged footwear work, too. Pretty much any shade of leather or suede boots will probably look OK, except for camouflage jungle boots. 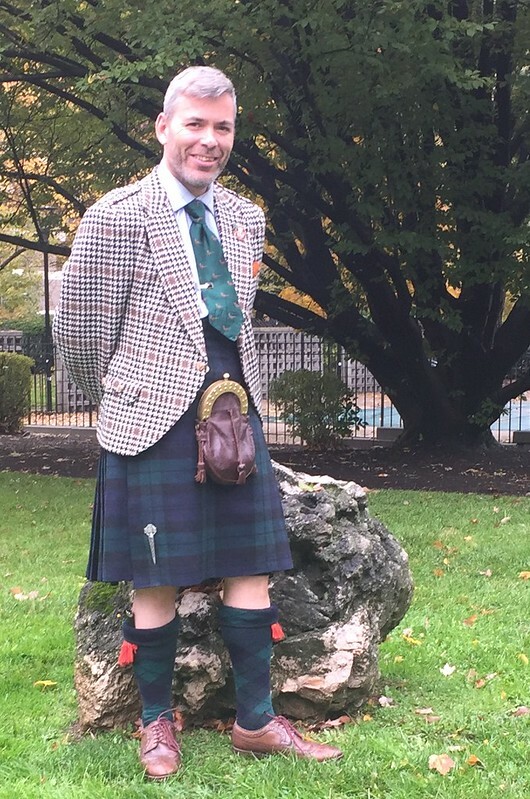 I generally don't wear sneakers with the kilt, except when I am running a race kilted (which happens regularly). 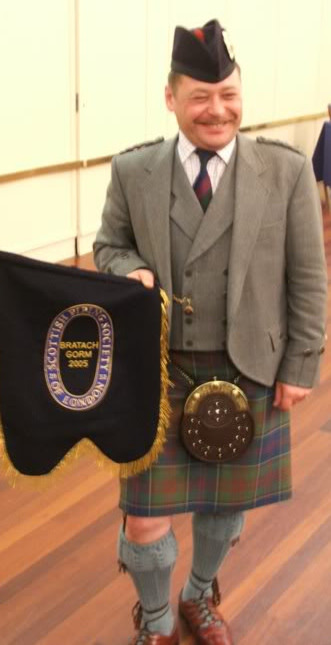 At these events, I wear running shoes with the kilt, but do not wear a sporran. My running shoes are highlighter yellow, so they are great for running at night, but don't "match" any other item in my kilt wardrobe. Of course, my racing bib(number) is also an accessory that only gets worn on race day. Probably wont' be wearing formal wear, but just something to church, casual wear. Again, it depends. It depends on the church. I'd never criticize you for wearing boots in my church, but believe me, nobody else does it. There are other congregations where it might fit better. It's a matter of respecting the people around you. For church, any normal dressy shoe colour should be fine. I wouldn't consider any particular tartan to make a difference on that. Any shade of brown or black should be perfectly acceptable. Did you have something else specific in mind? Oxford cut wingtip brogues in black suit every occasion. or Black brogues work well. 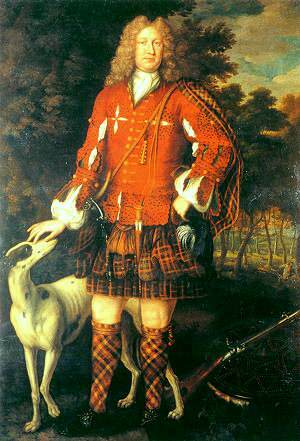 Shoe-colour is an interesting topic in Highland Dress. 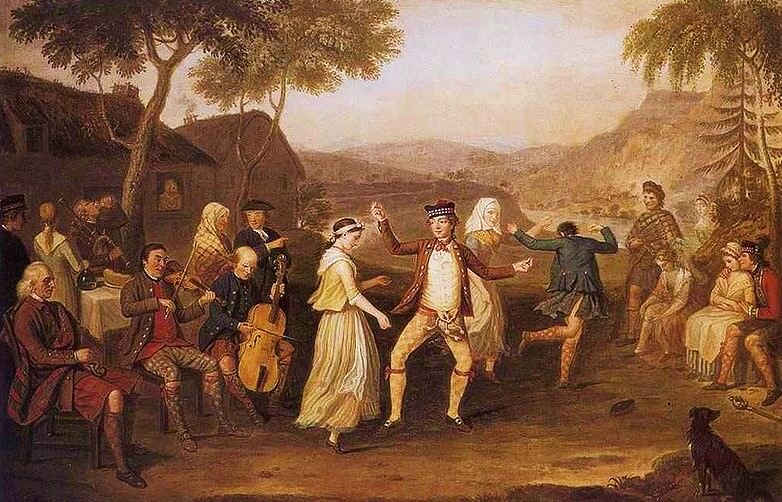 In the 18th century you see brown and black, the brown appearing to be traditional deerskin soft Highland shoes and the black often being more like Sassenach brogues. After a century of not being popular, brown Ghillies are making a big comeback now, and as McMurdo demonstrates the wearing of brown wingtips looks great. As to the wearing of combat boots, cowboy boots, trainers, flip-flops, etc. 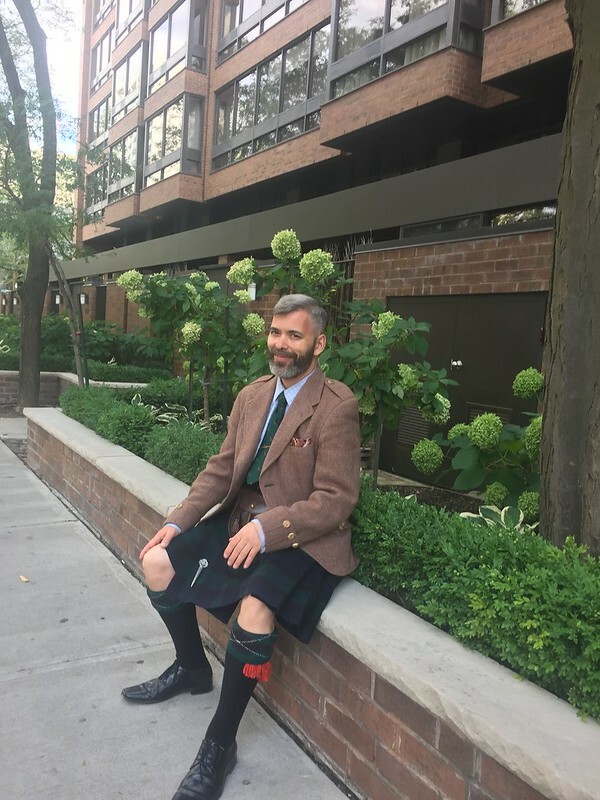 with the kilt these things fall outside of traditional Highland Dress so there are no traditions or norms to be addressed. Yes indeed in Victorian time ankle boots were popular in Highland Dress but for whatever reason they fell out of favour around 1900. The tan roughout Ghillies of the Victorians. Note that all the other leather of his elaborate kit is black. The dirk handles are light brown wood. Black brogues are "correct" for Day dress; note that no flashes are worn in the illustration despite the text. Last edited by OC Richard; 10th November 18 at 05:07 AM.